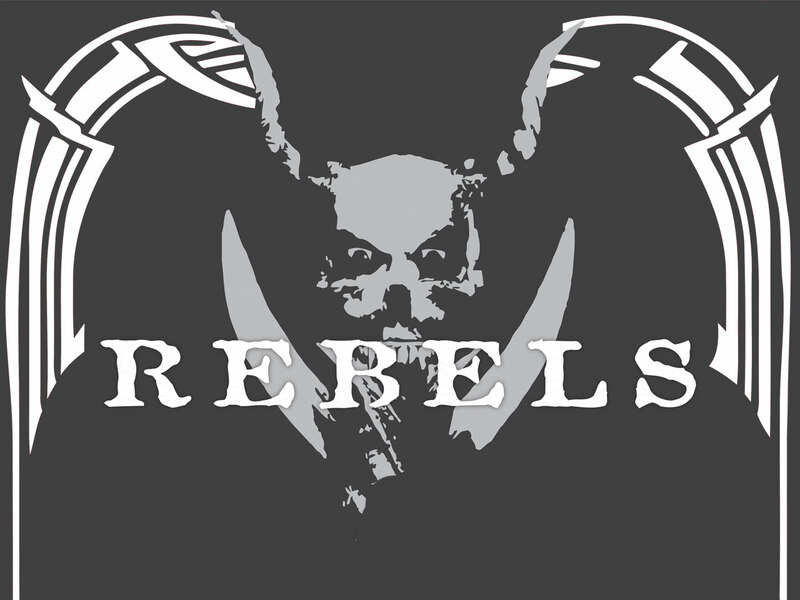 Rebels hail all the way from Gotland, Sweden. They play a modern form of “Old School Metal” with heavy riffs and dark lyrics which has become Rebels trademark. The band formed in 1988 by guitarists Anders Broberg and Karl-Fredrik Andersson. 1990 Rolle Simander joined the band on vocals, he left the band in 1994, only to return 10 years later. 2004 Bassist Eva Fadeel also joined Rebels, and the work with the ”new” Rebels sound was started. Summer 2007 Rebels played at Gotlands biggest Rock festival called Vadstuckfestivalen, for that gig they won the award ”Rockskallen”(metalhead,translated). The award is for the best live performance of the year on Gotland. Currently we are working on a live show, and a CD with songs from Black Sabbath’s early production. We decided to do it because, all in the band like Sabbath’s music, and to get some new inspiration to our own production. Hope to see you on a show sometime!